 Ohio Salon Association – Protect. Elevate. Unite. Cosmetology reform starts in Ohio. The OSA seeks to use its website to help connect with members and prospective members, and to communicate vital information about the cosmetology industry in Ohio to salon owners and licensees in Ohio. The mission of the OSA is to provide a structured forum in which the interests of Ohio salon owners and licensees can be discovered, discussed and subsequently protected through unification, education, promotion and advocacy. Your Ohio Salon Association (OSA) membership provides you discounts on medical expenses and the opportunity to protect your family’s financial security in the event of a critical illness, accident or death. 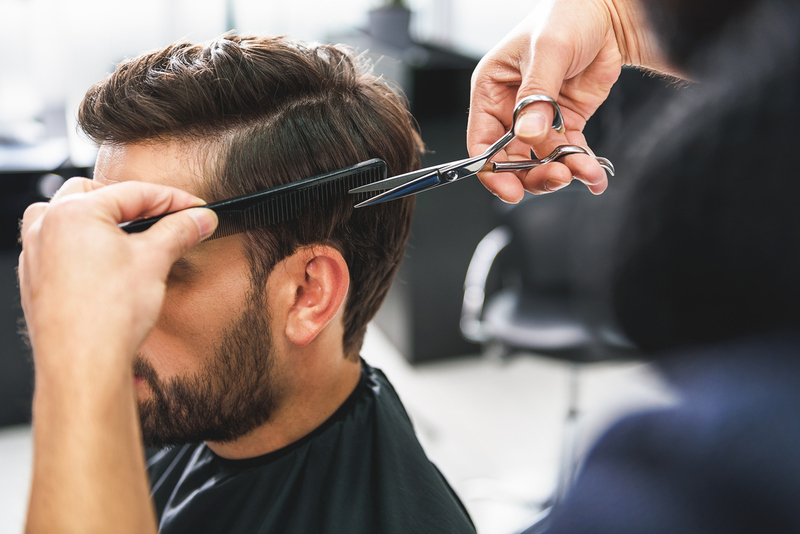 The OSA seeks to help connect with members and prospective members, and to communicate vital information about the cosmetology industry in Ohio to salon owners and licensees in Ohio.